Jonathan Smucker: Jonathan Smucker has worked as an organizer, consultant, and trainer for two decades within a breadth of organizations and social movements. He is co-founder of Beyond the Choir, an organization providing strategic support and organizational development to social justice organizations. 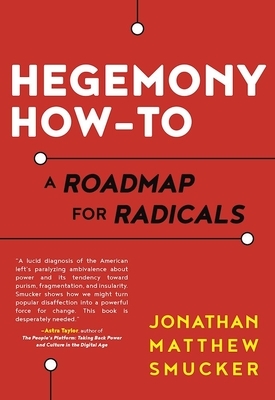 Jonathan has been published in Berkeley Journal of Sociology, The Sociological Quarterly, and contributed chapters to We Are Many (AK Press, 2012) and Beautiful Trouble (O/R Books, 2012).